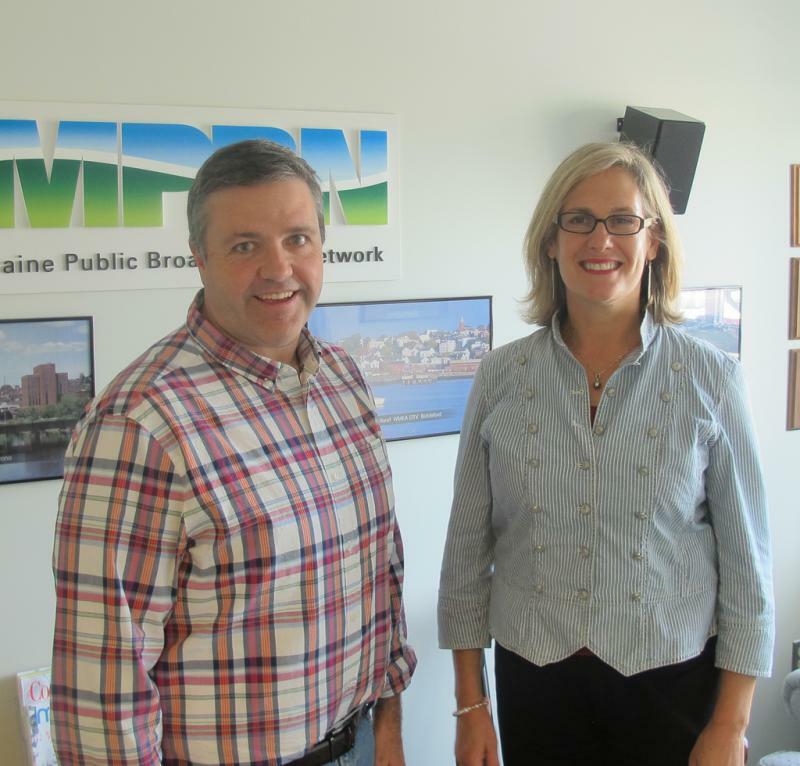 Another Thursday is upon us, and thus, another installment of "Across the Aisle," our weekly look at Maine politics with Cynthia Dill, a practicing attorney and former Democratic state senator, and Dan Demeritt, a political consultant and former communications director for Gov. Paul LePage. Cynthia Dill is a practicing attorney and former Democratic state senator, and Dan Demeritt is a political consultant and former communications director for Gov. Paul LePage. One of the most damaging native insects of spruce and fir trees is wreaking havoc in Quebec, where it has defoliated eight million acres of forest over the last several years. Forestry officials are now bracing for an imminent outbreak of spruce budworm in neighboring New Brunswick, one of the most forestry-dependent provinces in Canada. And here in Maine there are fears that the voracious insect could start destroying forest stands in the next two to four years. Now, steps are underway to fight back. 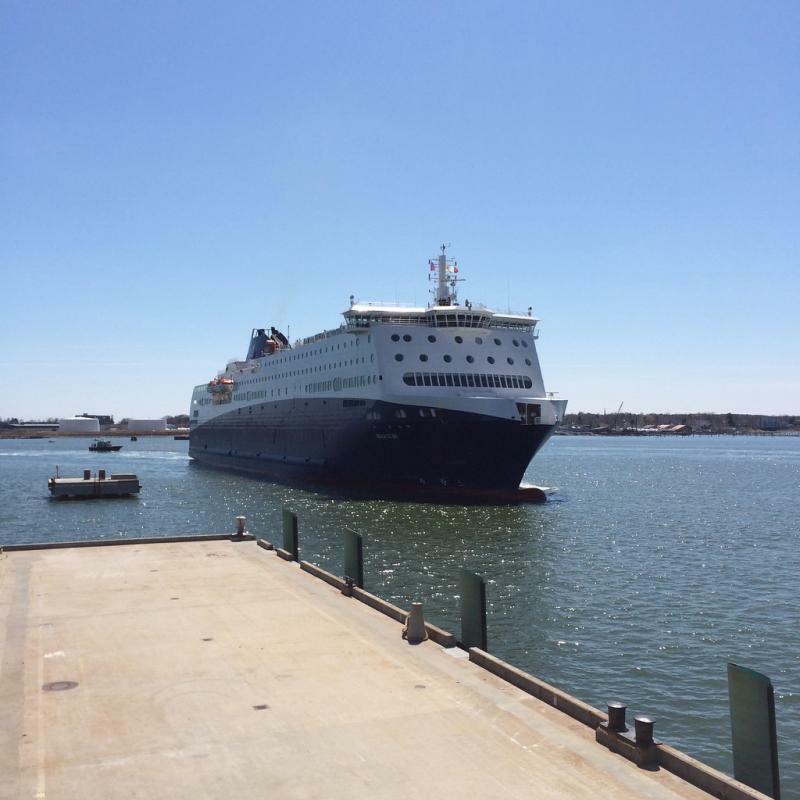 Portland got its first look at the Nova Star cruise-ferry today. The 27,000-ton 530-foot vessel arrived at the Ocean Gateway Terminal at noon, having crossed thousands of miles of ocean in the last few weeks. After an absence of more than four years, daily round trips between Portland and Nova Scotia are due to begin the middle of next month. The chancellor of the University of Maine System today is defending the decision to approve a $40,000 raise for a top administrator in the midst of a budget crisis. But a recent nationwide report on the economic status of university professors calls administrators' salaries into question. The $40,000 raise for Vice Chancellor and Treasurer Rebecca Wyke brings her salary to $205,000. It comes at a time when the University of Maine System has to cut $36 million to balance its books for the 2015 fiscal year. 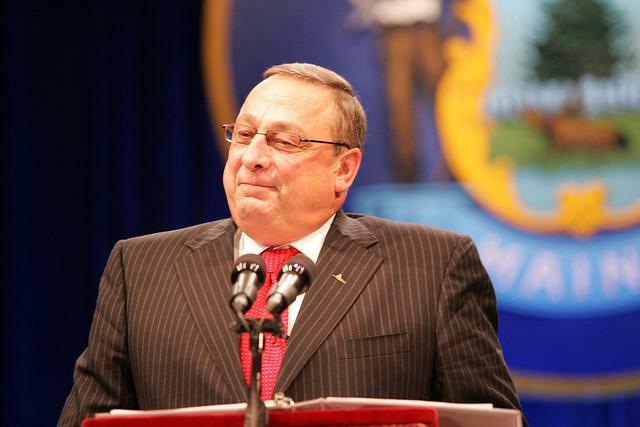 Republican Paul LePage has a slim lead over Democrat Mike Michaud in the Maine governor's race. That's according to the latest Pan Atlantic SMS Omnibus Poll, out today. The survey also shows independent candidate Eliot Cutler running nearly 20 points behind both candidates. Cutler's campaign dismissed the numbers, saying it's way too early in the political season to tell where things will end up in November. Both the LePage and Michaud campaigns, though, say the poll holds clues as to why their candidate will ultimately win. There may have been fresh snow on the ground recently for some of us, but, believe it or not, we are now several weeks into spring, which means longer days, warmer temperatures, and yes, bad roads, especially bad this year after the long winter we've just had. 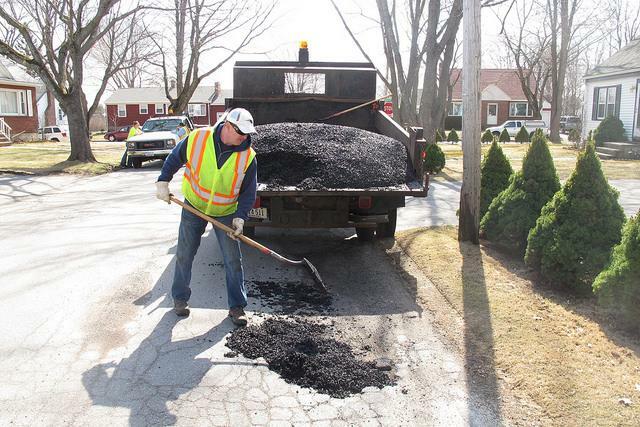 The melting and re-freezing of ice and snow has wreaked havoc on paved surfaces, and caused huge numbers of pot holes and frost heaves, those are the ripple-like bumps in the road, also a result of the freeze-thaw cycle that marks the end of winter. An effort to establish so-called "virtual" charter schools in Maine hit a major roadblock in Augusta today, as the Maine House approved a moratorium on online public school classes. In states such as Pennsylvania, more than 3,000 students are enrolled in home-based, online classes from kindergarten through the twelvth grade. But Maine lawmakers say they want to study the issue further, before they open the doors. 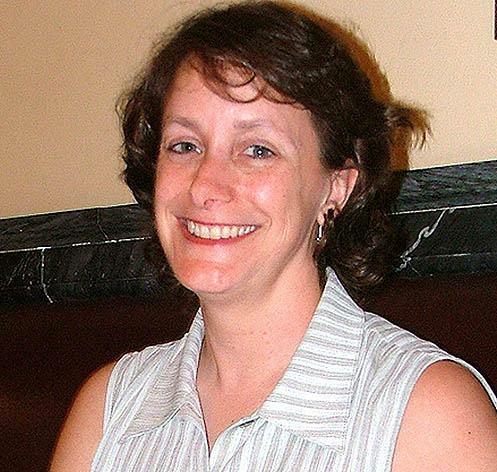 Maine jails could soon have a new boss, of sorts. A bill that's received initial approval in the Legislature would give greater authority to the Board of Corrections to track and approve funding and management decisions at Maine's 15 county jails. Some see it as a possible solution to problems that arose after the county jails were consolidated in 2008. Not all county officials are happy with the so-called compromise. More than a third of students enrolled in the University of Maine System are 25 or older. They also make up 60 percent of all part-time students. Paying for tuition, books and other school-related expenses can be a huge challenge for these non-traditional students - many of whom also have full-time jobs and busy family lives. A new scholarship program aims to relieve some of the financial pressures these students face, and, at the same time, help the UMaine system protect a key source of its future enrollment. Jay Field reports.